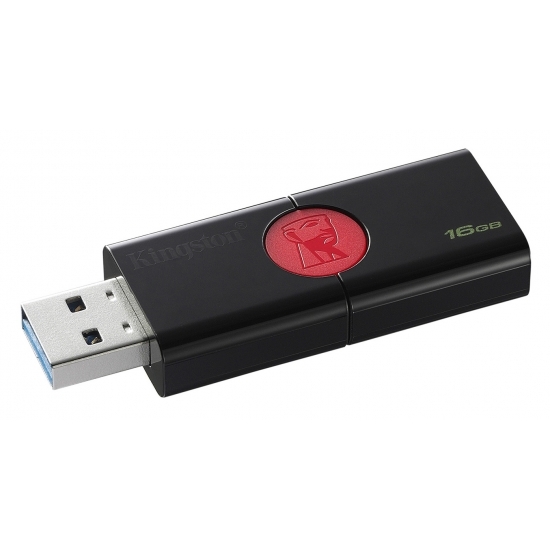 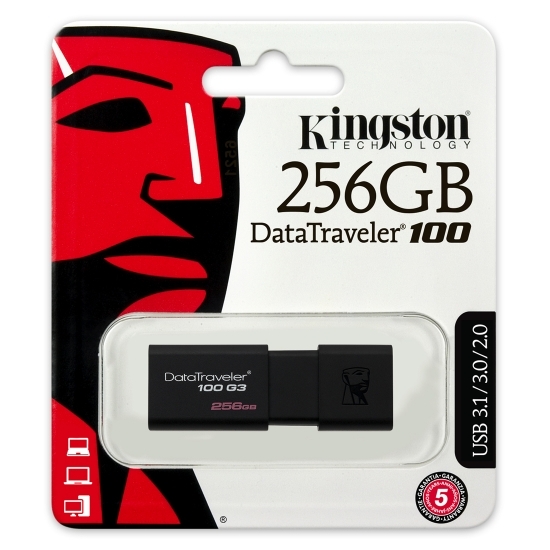 We stock USB 3.0 Flash Drives from some of the worlds leading brands including Apricorn, HyperX, Ironkey, Kingston and SanDisk. 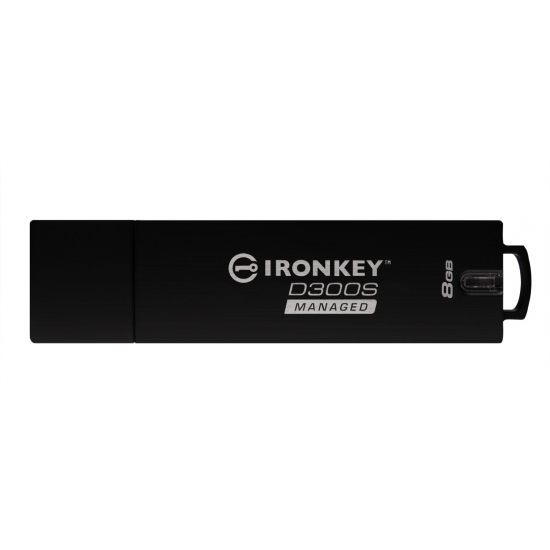 Our range of USB 3.0 Flash Drives are offered in a range of capacities including 2GB, 4GB, 8GB, 16GB, 30GB, 32GB, 60GB, 64GB, 120GB, 128GB, 240GB, 256GB, 480GB, 512GB, 1TB (1000GB) or 2TB (2000GB) for adding plenty of extra storage! 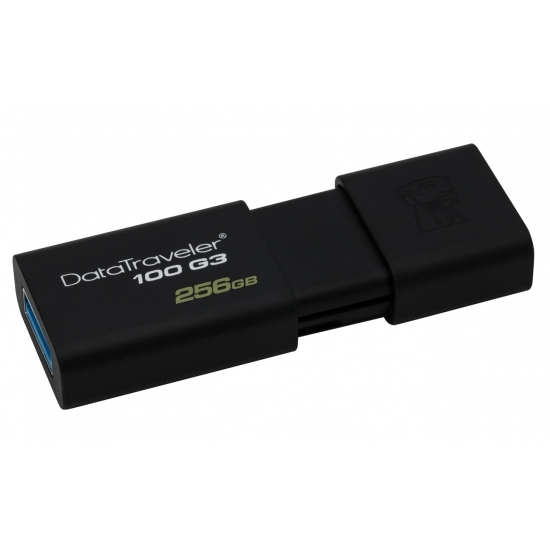 We offer USB 3.0 Flash Drives with read and write speeds to meet your requirements including transfer speeds of Up To 100MB/s, Up To 110MB/s, Up To 120MB/s, Up To 130MB/s, Up To 135MB/s, Up To 150MB/s, Up To 165MB/s, Up To 180MB/s, Up To 190MB/s, Up To 195MB/s, Up To 200MB/s, Up To 250MB/s, Up To 300MB/s, Up To 30MB/s, Up To 350MB/s, Up To 400MB/s, Up To 420MB/s, Up To 70MB/s, Up To 77MB/s or Up To 80MB/s. 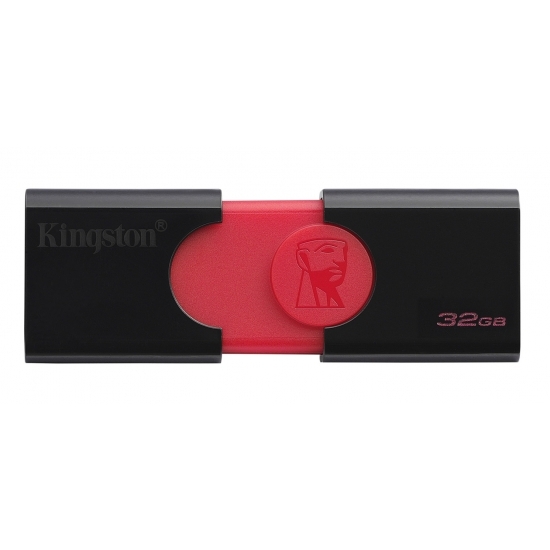 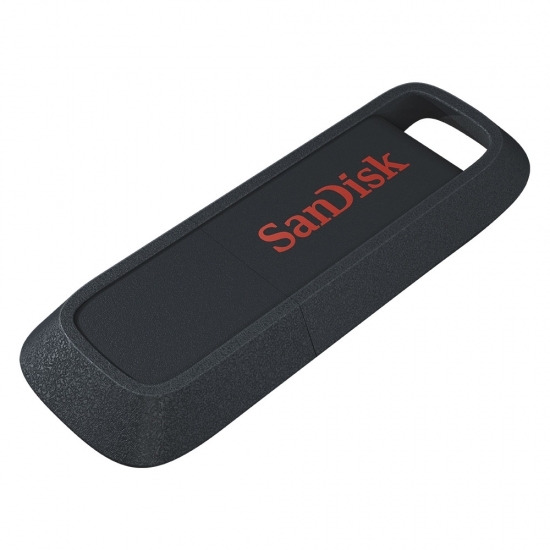 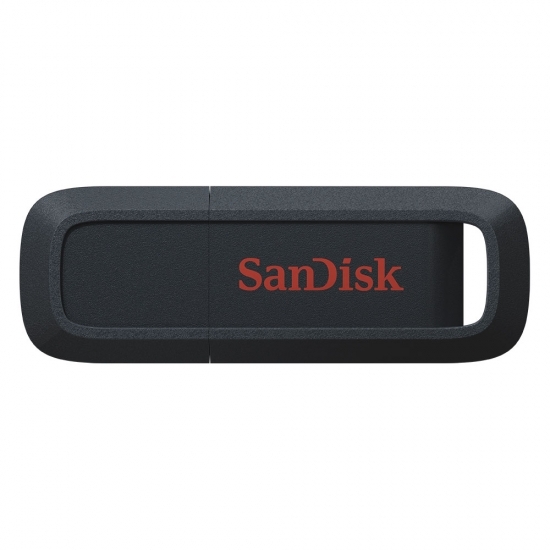 USB 3.0 Flash Drives are perfect for users looking to move data between devices such as desktops and laptops. Our USB 3.0 Flash Drive range of memory sticks are available in all your favourite capacities including 2GB, 4GB, 8GB, 16GB, 30GB, 32GB, 60GB, 64GB, 120GB, 128GB, 240GB, 256GB, 480GB, 512GB, 1TB (1000GB) or 2TB (2000GB). 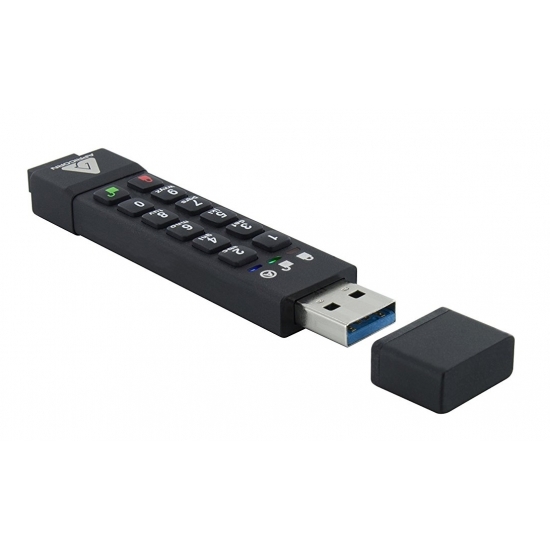 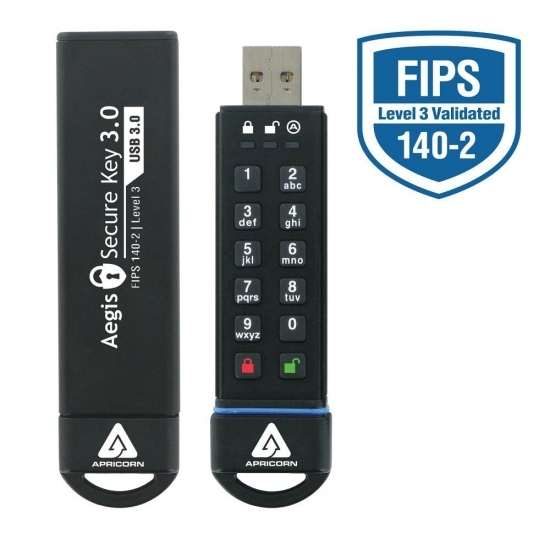 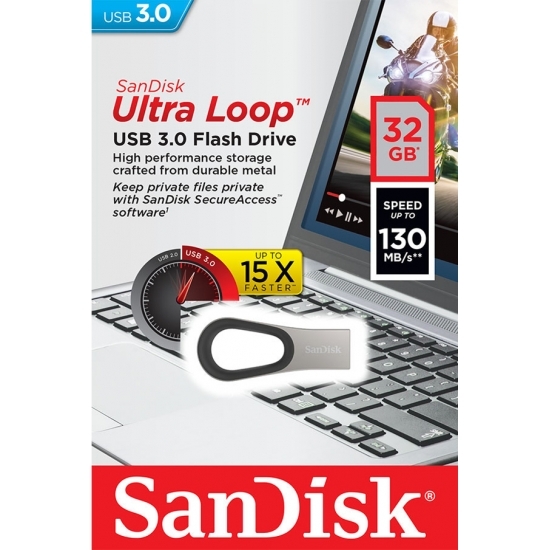 Our USB 3.0 Flash Drives are available with the most common USB interface connection speeds which are USB 3.0 and USB 3.1. 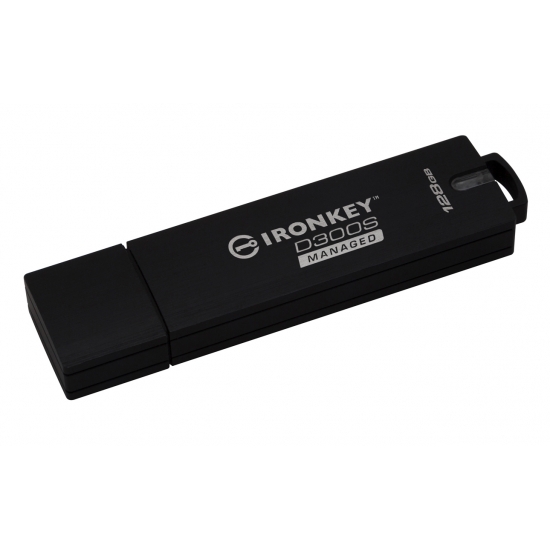 Use the filters on the left of the page to find your desired brand, capacity or other specific feature for a USB 3.0 and USB 3.1 USB Memory Stick. Enjoy Free Fast Next Day Delivery from MemoryCow on Apricorn, HyperX, Ironkey, Kingston and SanDisk USB 3.0 and USB 3.1 Flash Drives. Click here to see our delivery options and costs. 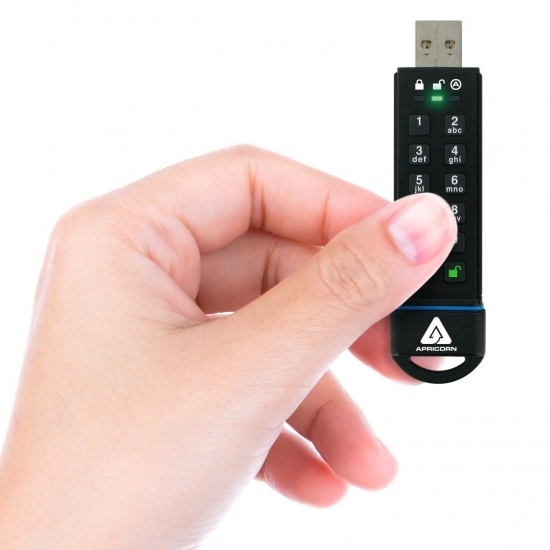 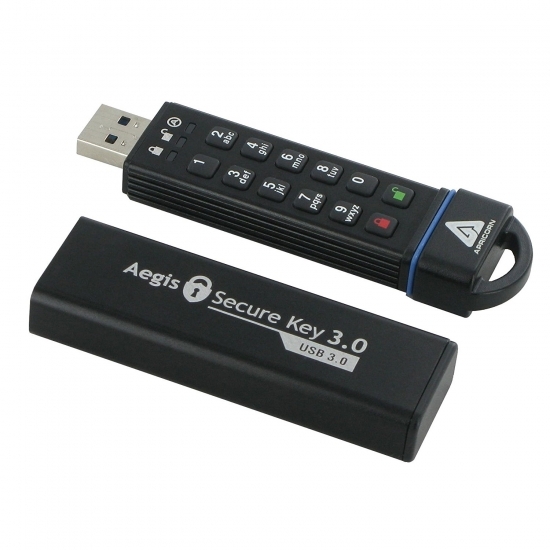 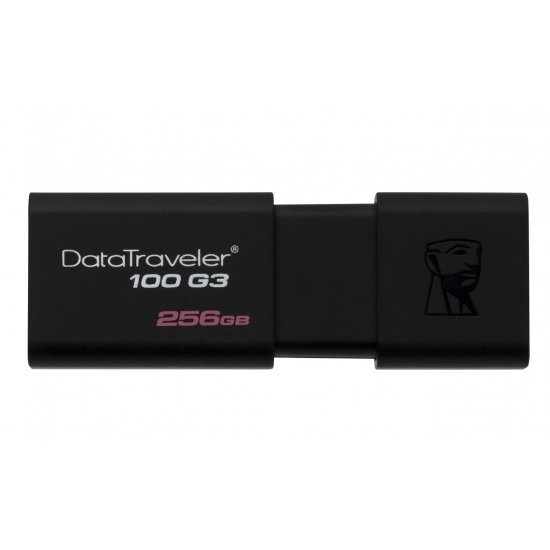 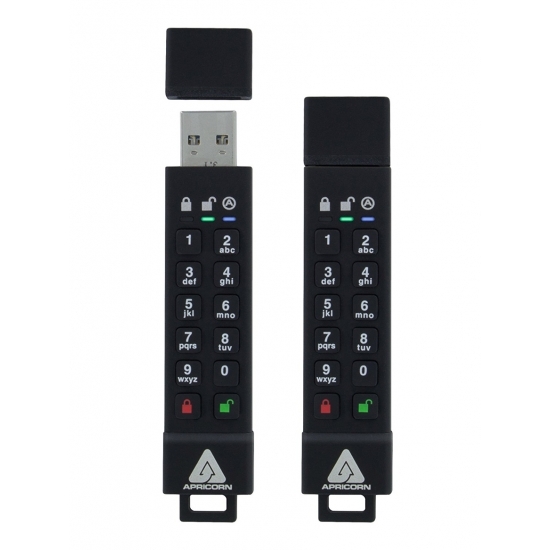 We offer warranties on all our USB Flash Drives including 3 Years, 5 Years or Lifetime. 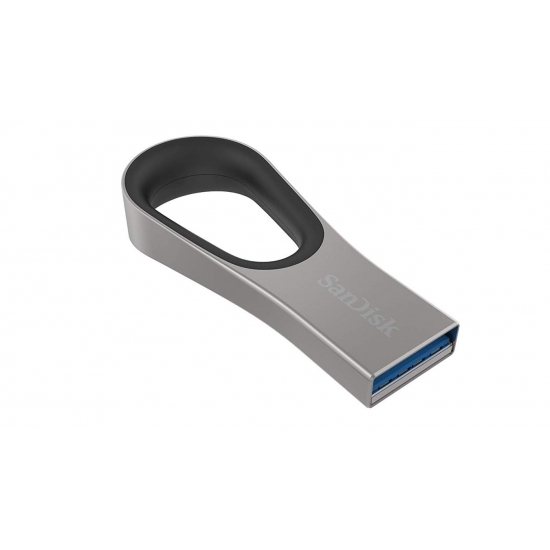 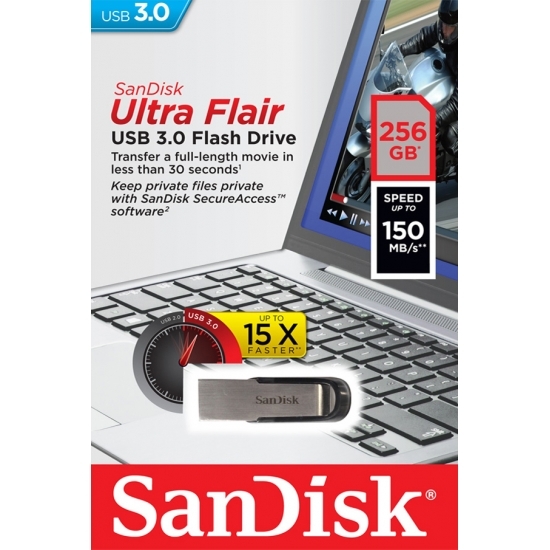 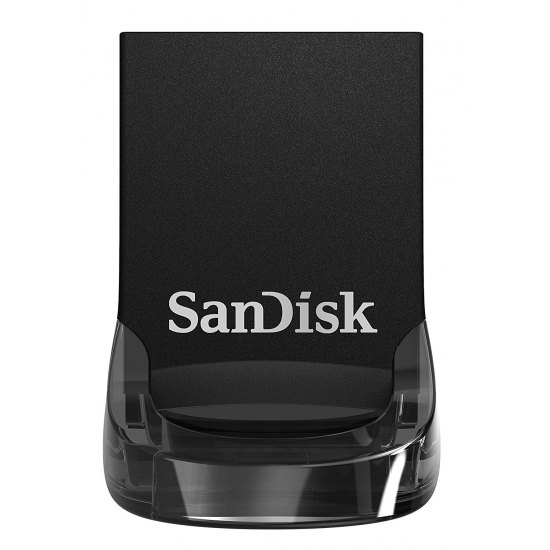 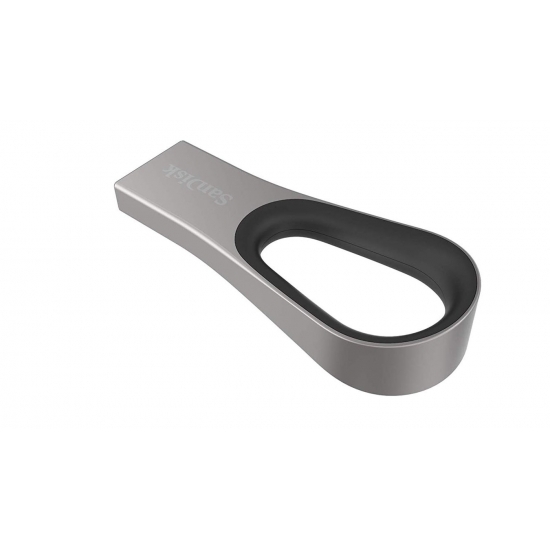 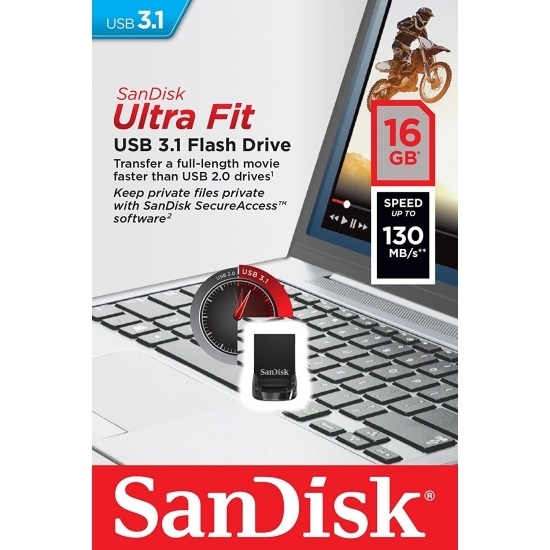 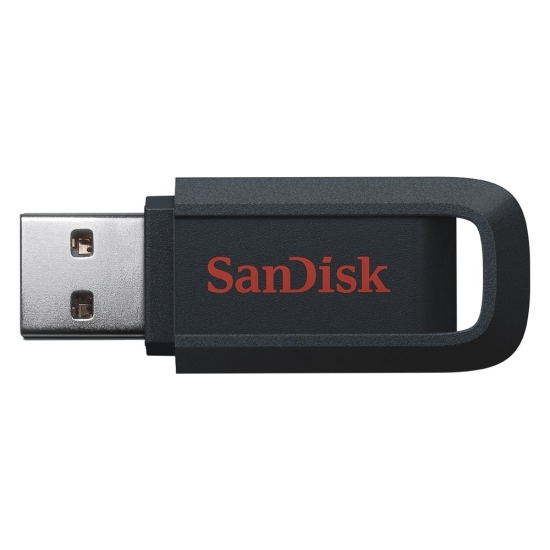 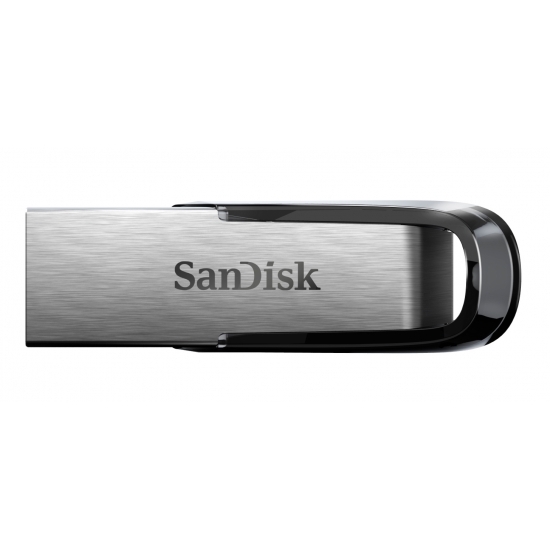 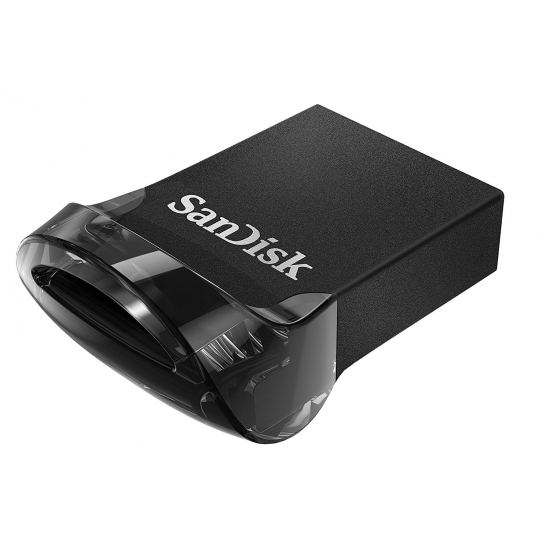 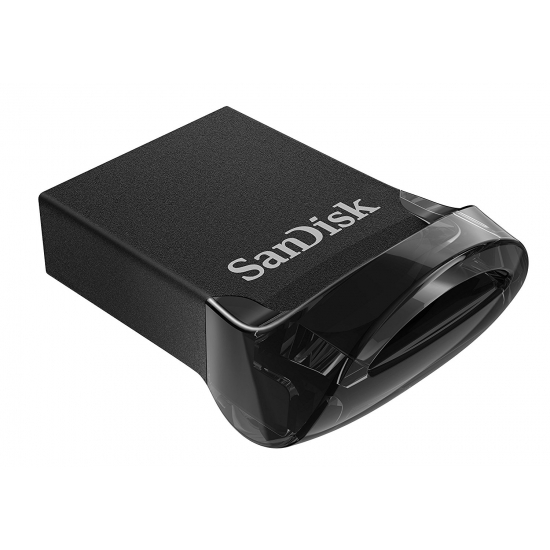 Still unsure on what USB 3.0 Flash Drive to purchase for your device? 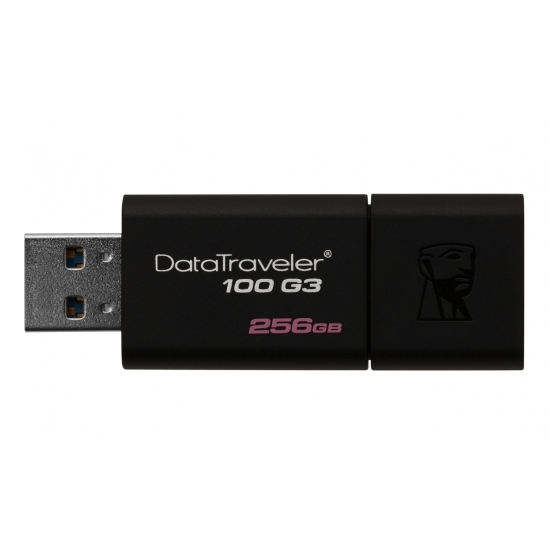 Contact us today for advice. 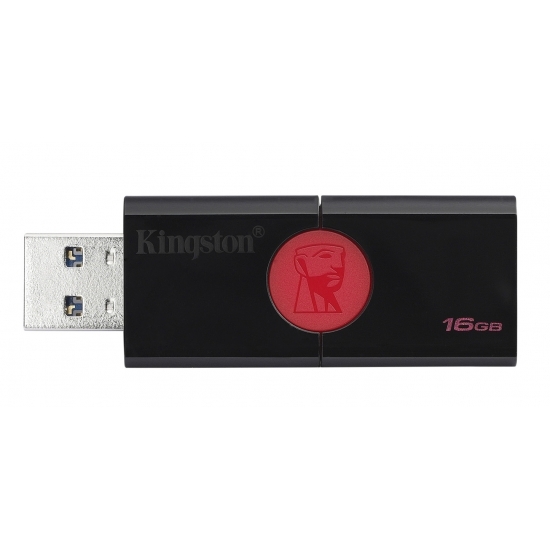 Click here for our contact details.